Does The We R Sports Folding Exercise Bike X-Bike Provide The Right Workout For Users’ Needs? 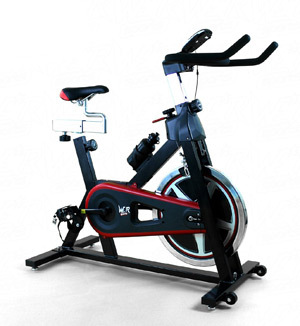 The We R Sports Folding Exercise Bike X-Bike is an attractive option for anyone that ones a small, good looking model for the home. The bike has clean lines and a nice shape with a folding frame, a small flywheel, brightly coloured casing and handlebars in a choice of colours. The product description states that it is ideal for a low-impact cardio work out for legs, hip and buttocks. As a result, there are sure to be many prospective users looking to get some great results. Are they impressed with what they receive, or could this machine do more? Is The Futuristic Looking We R Sports RS4000 Indoor Exercise Bike Able To Perform To Expectations? 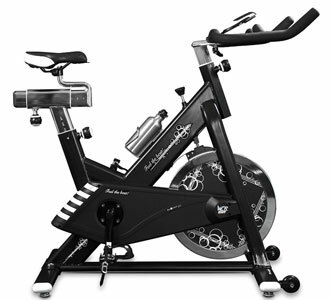 The full description of the We R Sports RS4000 Indoor Exercise Bike is pretty long – an indoor aerobic exercise bike/ fitness cardio workout machine – and this seems to cover all the bases to attract a wide range of potential buyers. 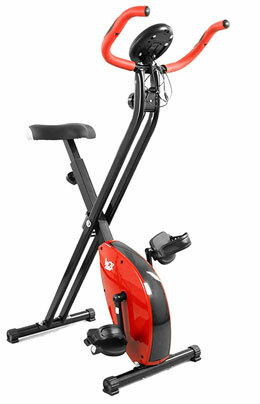 The bubbly black and white detailing on the stylish, almost futuristic-looking frame and wheel encourages users to “feel the beat” and get into their stride with this ergonomic, adjustable, fast-paced machine. Are they pleased with the performance they can achieve with this machine or is it more a case of style over substance?